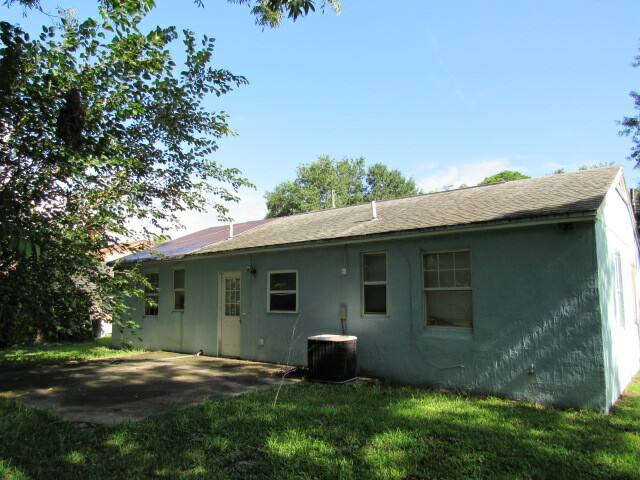 Great investment property in Northwest Jacksonville! 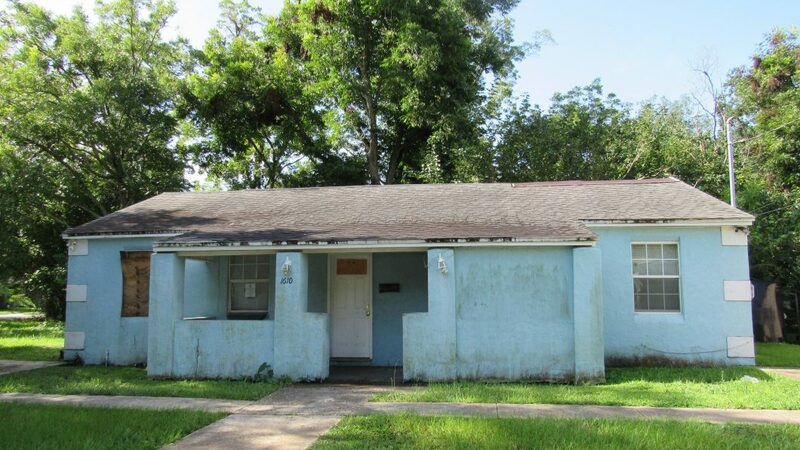 Tremendous opportunity for a 4 bedroom 2 bath concrete block home near Edward Waters College in Northwest Jacksonville. 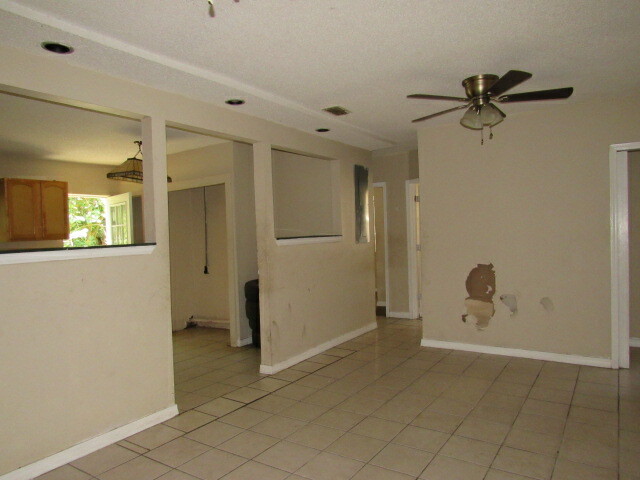 Nice floor plan in this home built in 1943 that features a large living space, open kitchen and split bedrooms. 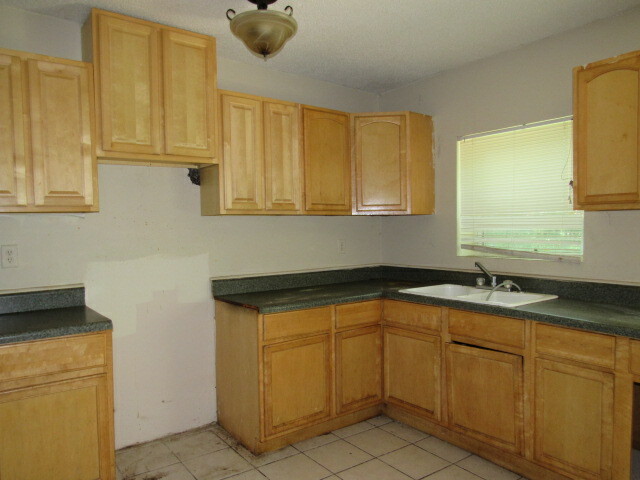 Located on a good sized lot this home is within walking distance to schools, parks and shopping. 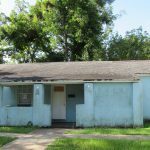 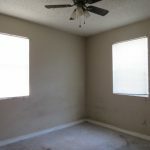 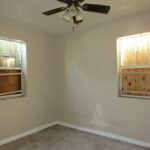 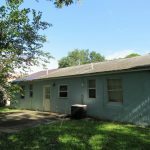 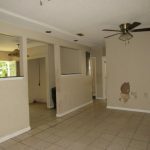 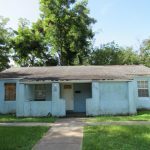 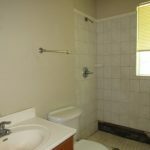 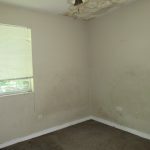 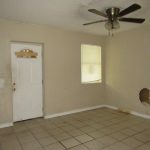 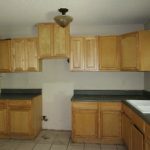 Just a short drive to interstate access and downtown Jacksonville make this central location desirable. 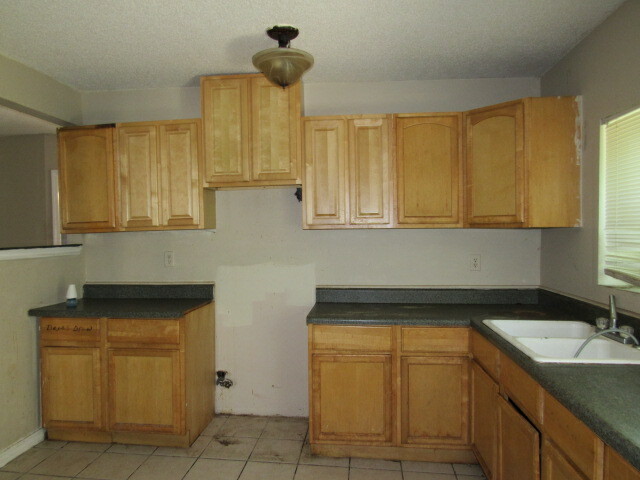 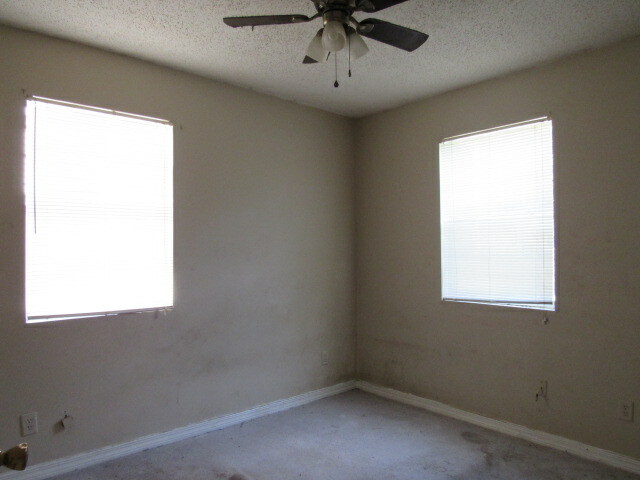 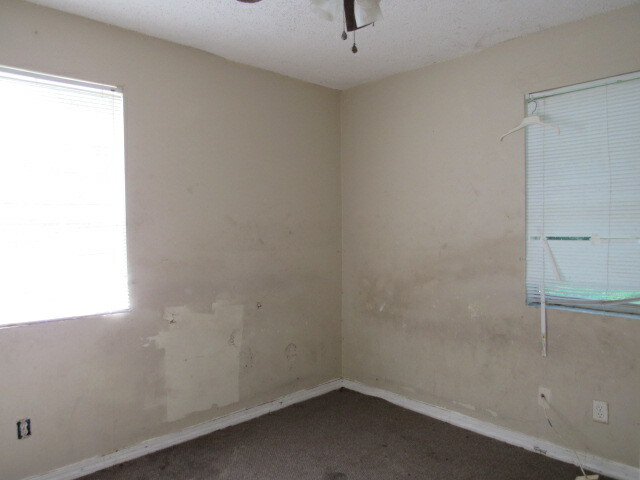 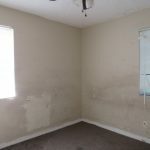 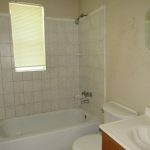 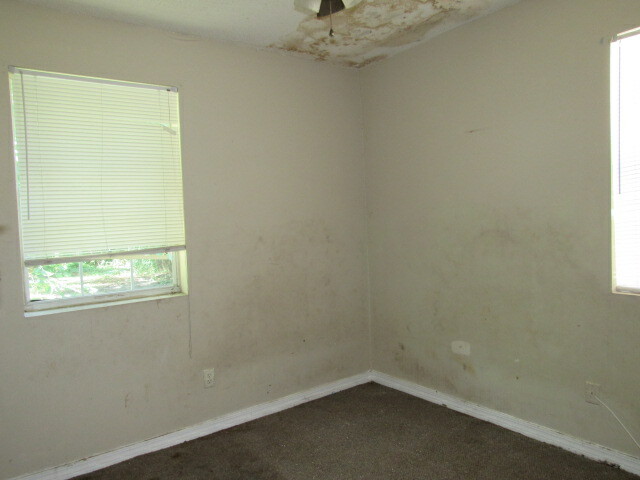 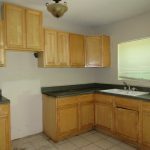 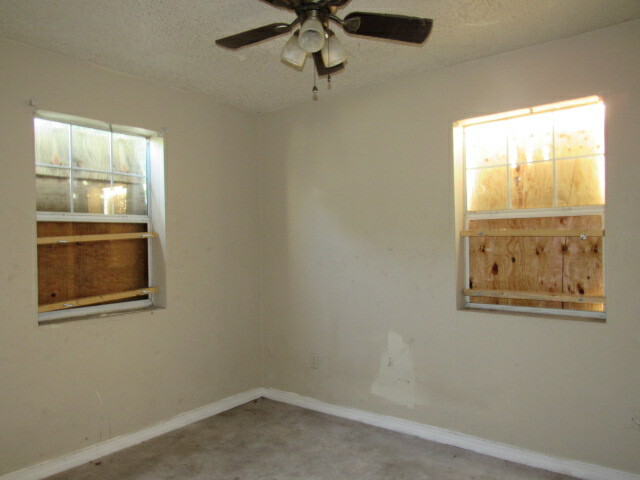 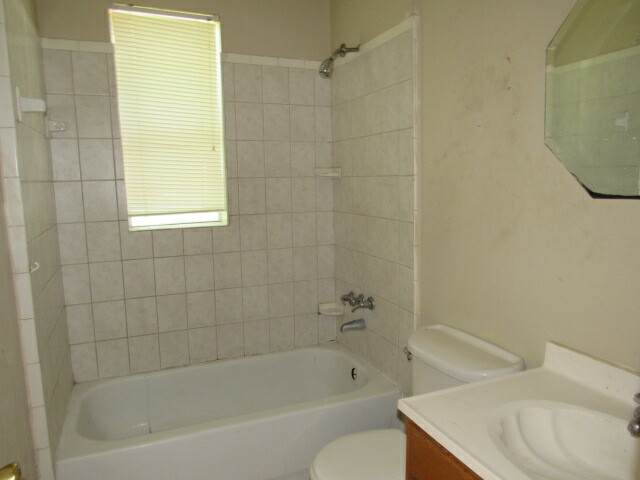 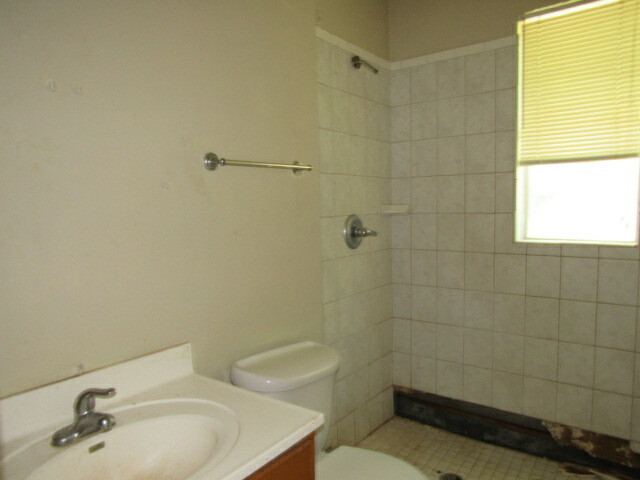 Don’t miss out on this affordable property! 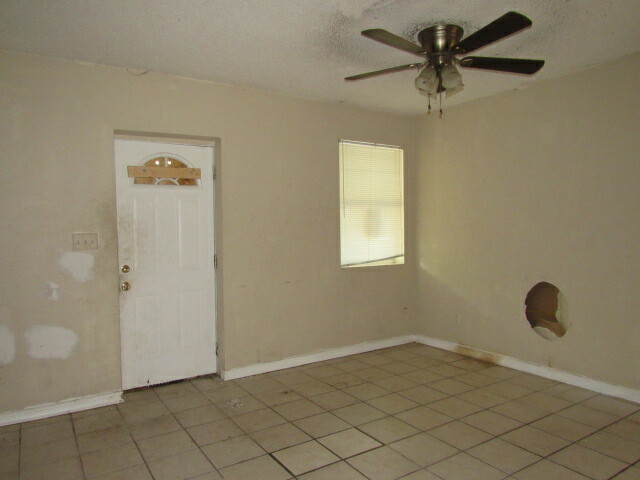 Address: 1610 W. 9th St. 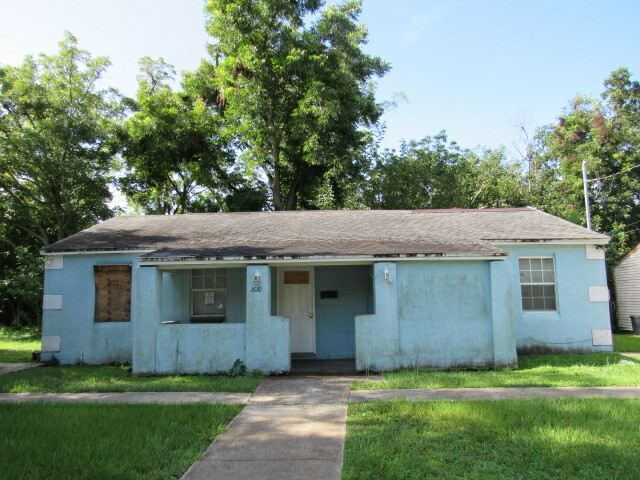 Previous Listing825 South Shores Rd.